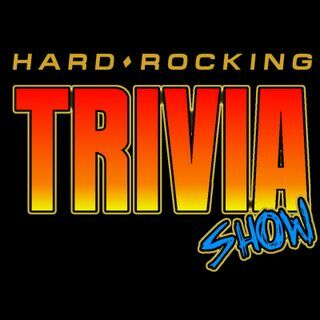 Episode #130: We play Hard Rock Trivia in "Rapid Fire" and Danny reviews the Ghost concert in Baltimore. We cover Hard Rock, Heavy Metal, AOR, Classic Rock, 70's, 80's and everything else Rock related. The show is co-hosted by Mark (In California) and Danny (in Delaware).